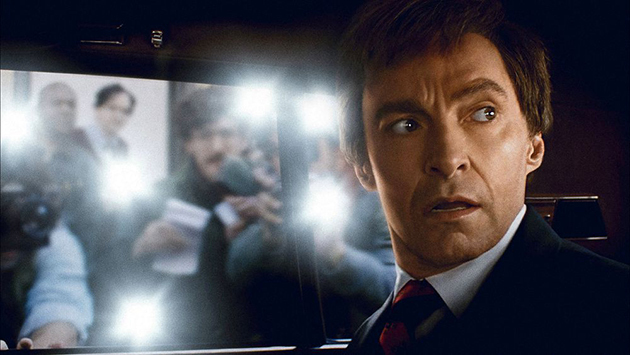 Hugh Jackman steps into the role of a troubled presidential hopeful in Jason Reitman’s The Front Runner. In 1984 popular U.S. senator Gary Hart (Hugh Jackman) makes the ultimate power play and decides to run for President of the United States. The Front Runner charts the rise and fall of the popular politician and his struggles to balance his personal dalliances with his career aspirations and public perception. Jason Reitman’s drab directorial style is the film’s first problem; a complete juxtaposition with the (admittedly sometimes misplaced) energy of Vice and releasing this so close to Adam Mckay’s superior film certainly does The Front Runner no favours. 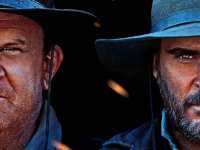 If anything, the film is remarkable for being completely unremarkable. We’ve seen this type of political drama done time and time again and certainly more effectively than what’s on offer here. The choice of subject too seems a little bizarre, perhaps Gary Hart is better known in the US than over here but he seems like a pretty inconsequential figure in the history of American politics, and certainly not a big enough deal to warrant his own film. Hugh Jackman (normally a dependable leading man) doesn’t help either, he seems half asleep for most of the film, he manages to imbue Gary Hart with all the charisma of a paper plate. It’s difficult to imagine people wanting to go for dinner with him yet alone voting for him as President. Gary Hart was a notorious womaniser and this was ultimately his downfall. It’s another point of frustration that the film never seems to cast judgement on the character’s actions, its almost as if he is painted as the victim of unwanted press attention and its genuinely a concern if that’s the message people take away from this film. Faults aside it’s certainly not the worst film you’ll see this year, it’s well enough paced to keep you relatively entertained. Just don’t expect to remember too much about it once you leave the cinema… or go and see Vice instead.